The intent of my writing is to share uplifting messages of faith, hope, healing, and focus on Christ—the ultimate author of all that is good. 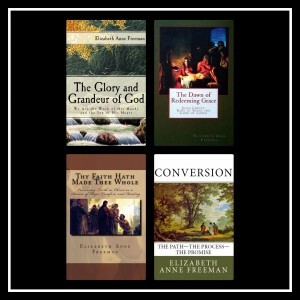 Click on each book icon for more information. 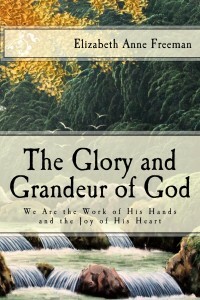 The Glory and Grandeur of God: This book is about God, our Heavenly Father. I have always had a deep love for God and have been greatly blessed throughout my life to feel His reciprocal love for me. In this book, I discuss ways to understand Him better which will naturally draw us closer to Him. This book is meant to be uplifting and thoughtful leaving the reader with a sense of how important they are to Him, the One who loves them most. In coming to know our Father in Heaven more, our lives will have added meaning, and we will be able to understand our purpose in life better than we ever have before. Description: What could be more glorious for a parent than to see his or her children blessed and happy? That is exactly what brings glory to our Father, the God of Heaven. We, His children, are the work of His hands and the joy of His heart. Our Heavenly Father is a God of both glory and grandeur because of who He is, how He lives, and the work He does. His mightiest work is to help us return home to Him. He created a beautiful, sacred plan for us to do just that. That plan includes a covenant path to follow with His Son, Jesus Christ, leading the way. The Dawn of Redeeming Grace: I hope readers will find joy and new understanding as they consider the meaning of Jesus Christ’s redeeming grace and how it can affect their lives. 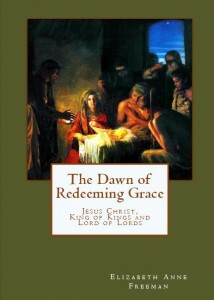 This website’s title and the title of this book are taken from a phrase found in the beloved Christmas hymn Silent Night. Description: God designed our bodies to die. When that happens, He wants us to return home to Him. He desires that we have joy in this life as we work toward that eventual reunion. His plan for our life also requires that we experience trials for growth. There is purpose to the trials we endure between our birth and death dates, but sometimes we let them get in the way of our joy. Regardless of life’s difficulties or death’s timing, spiritual understanding regarding both is a blessing. In this book, the author’s love of the scriptures, coupled with insights learned as a hospice nurse, combine in a Christ-centered contemplation regarding these juxtaposing mortal conditions. Living lives of considered purpose because of Christ will bless us here and now, while preparing us for life after death. Experiencing the fullness of God’s love for us, manifest in His Son’s gift of redeeming grace, brings about the joy and peace He means for us to have, even in the face of trials. Topics covered: Drawing closer to Christ, the power of Christ’s grace, biblical and scriptural meditations on Jesus’ life and ministry, finding peace, hope and comfort during times of trial, spiritually preparing for death, life after death, using the scriptures to understand the meaning of life, preparing to meet God, spiritual resources for those facing death, reflections on the meaning of Christ’s birth, Christmas symbolism found in the scriptures. 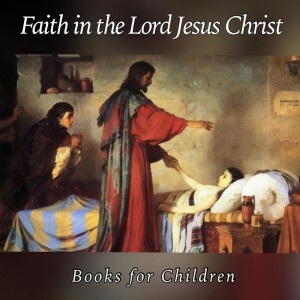 Faith in the Lord Jesus Christ-Books for Children: This series of eight books was written for children to help them develop faith in Jesus Christ. A lifetime of experience has taught me that when a young child is anchored in the teachings of the Savior, and as they encounter the storms of life as all surely will, their strong foundation in Christ will be of great benefit to them. They are available for free to download onto electronic readers or to print as booklets. For free download or printing information see http://faithbooksforchildren.org/. 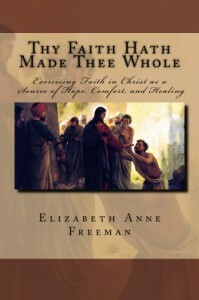 Thy Faith Hath Made Thee Whole: This book combines an insightful lesson I learned as a nursing student regarding wellness with the many meanings of the scripture phrase “Thy Faith Hath Made Thee Whole.” The message is healing, hopeful, and Christ-centered. It is meant to serve a broad audience. Description: What does it mean to be whole? In three different instances in the scriptures the Lord told those who sought His help, “Thy Faith Hath Made Thee Whole.” Drawing upon the important lessons those stories teach, the author shares a message of hope detailing what is needed to realize the physical, emotional, and spiritual balance attainable for all God’s children. Wholeness, in every sense of the word, is possible because of faith in Jesus Christ. 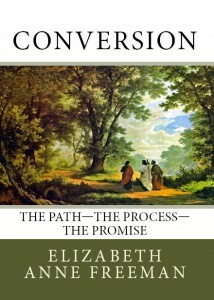 Conversion: The Path-The Process-The Promise: I wrote this book hoping to be of service to anyone considering the path of conversion and baptism into The Church of Jesus Christ of Latter-day Saints. It will also be useful for new converts as well as any who seek to deepen their own conversion to the Lord. Description: The path of conversion in The Church of Jesus Christ of Latter-day Saints is different for everyone. Occasionally the path leading to the waters of baptism is long and winding, fraught with years of questioning. In other instances, baptism follows after only a short time of investigation. Though sometimes daunting, sincere investigators find the changes required for baptism to be a welcome blessing in their lives, with baptism is the natural result. 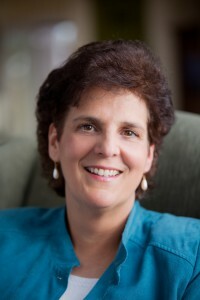 Having been a member of two other denominations prior to her conversion to The Church of Jesus Christ of Latter-day Saints 40 years ago, the author’s experiences as an investigator, new member, and long-time committed member of the Church enable her to offer support to others who wonder how to navigate their own pathways of conversion. My books, except for the children’s books, are available on Amazon in paperback and for Kindle. Find me on Facebook,Twitter, Pinterest, and Instagram.